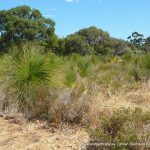 South west Western Australia supports one of the most diverse floras in the world, occurring in intricate patterns across a variety of landscapes and soils. 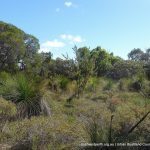 For the southern Swan Coastal Plain alone, 1700 native taxa (species, subspecies and varieties) have been recorded occurring in at least 30 different plant communities (Gibson et al. 1994, Keighery 1999b). 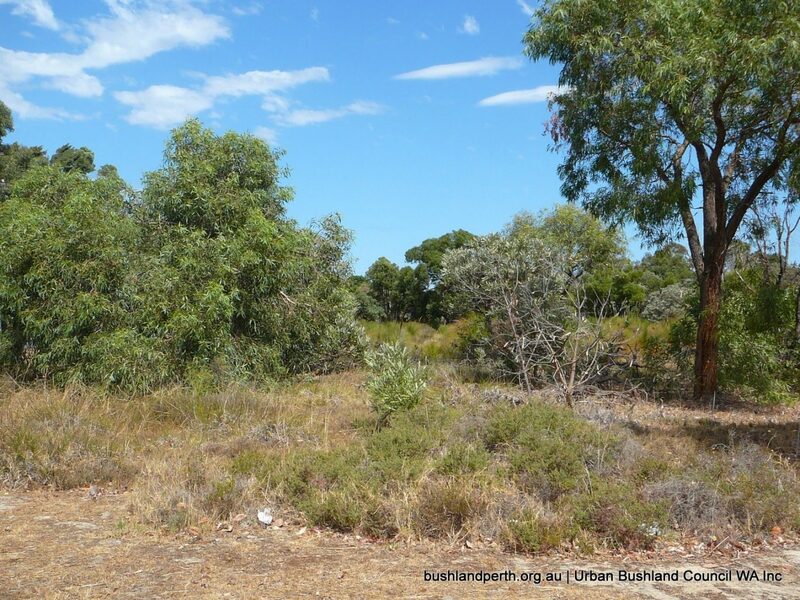 Many activities impact negatively on our urban bushland areas. These threatening processes all act to relentlessly erode what relatively little we have left. 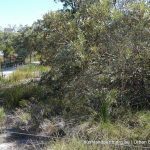 Our Banksia woodlands are very susceptible to fire, weed invasion, diseases such as dieback, groundwater depletion, rubbish dumping, feral and domestic animals. 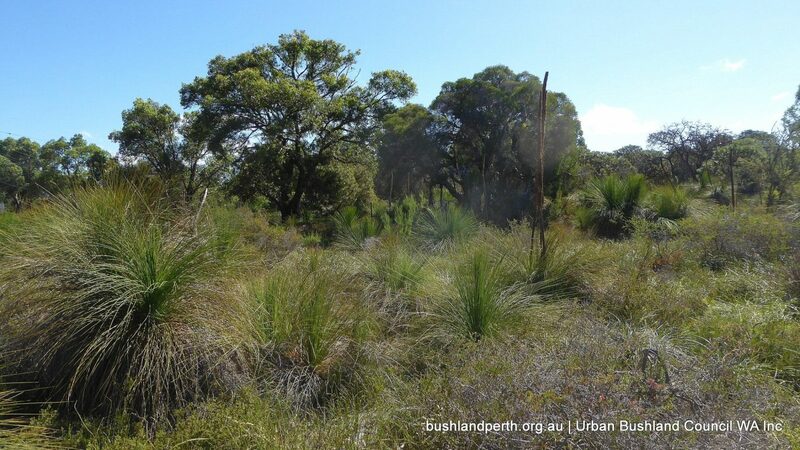 In addition, land clearing for urban development is significantly reducing the area of bushland and putting under threat our world class biodiversity. 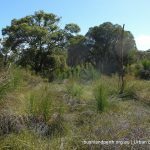 Soil quality on Bassendean Sands is linked to rainfall, land use and changes in water table depth. 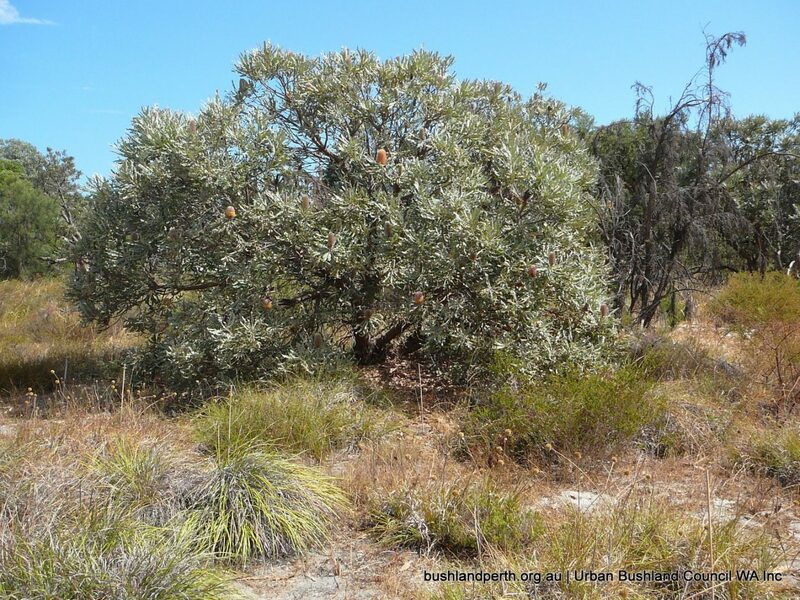 Soil and groundwater acidification threatens the health of Banksia woodlands and associated fauna in the region. The Swan Coastal Plain is a region of dunal landforms that cover an area of more than 1.5 million hectares in the southern part of Western Australia. 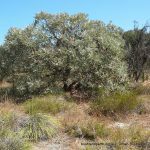 These landforms comprise part of the South West Australian Ecoregion, one of only 5 Mediterranean-climate regions of woodlands and shrublands in the world which are significant centres of floral biodiversity. Dunal sediments below the water table in the centre of the Swan Coastal Plain (the Bassendean Sands) contain pyrite and have a negligible acid neutralisation capacity. Consequently, sub-soils and shallow groundwater are highly susceptible to acidification caused by water table decline due to the combined effects of declining rainfall and increasing groundwater abstraction in the region. Experts indicate that, for these reasons, using a conceptual model based on the ‘acid rain’ literature is a more useful basis for management of acidification in the Bassendean sands than conventional coastal Acid Sulphate Soils management model. 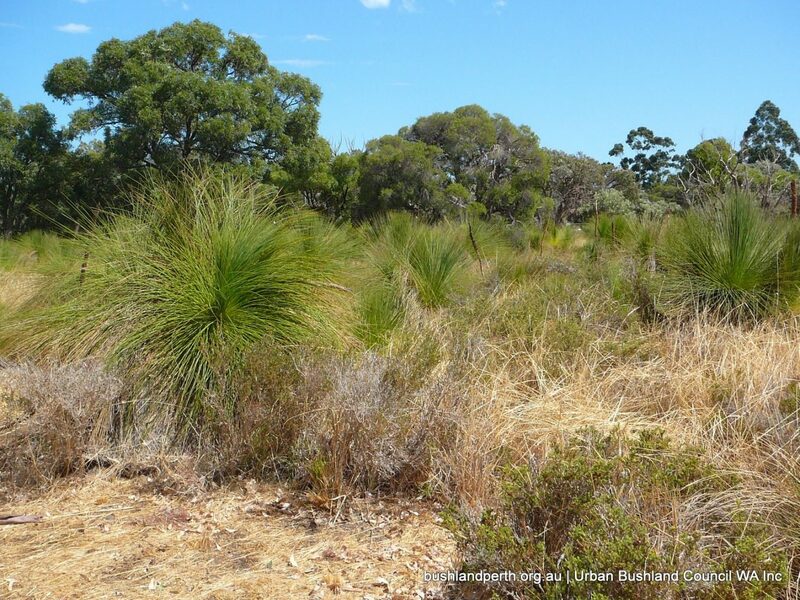 The Urban Bushland Council’s view is that controlled burns in bushlands and wetlands on the Swan Coastal Plain should not occur. 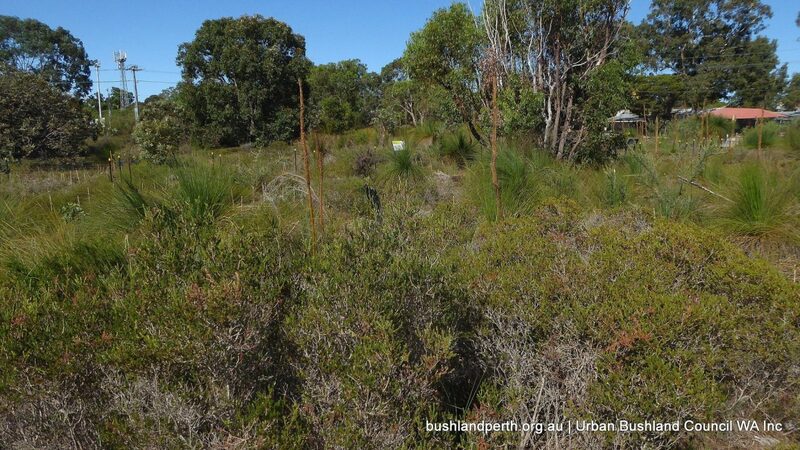 In these vegetation complexes, fire adds to the stressors already impacting on our bushlands and wetlands. Fire kills and injures fauna, reduces or eliminates food, destroys leaf litter, causes loss of native seed germination and loss of habitat including mature trees. They also lead to degradation and erosion of soil, further exacerbating loss of biodiversity. Check out our Weeds section for more information. Things can be done however! 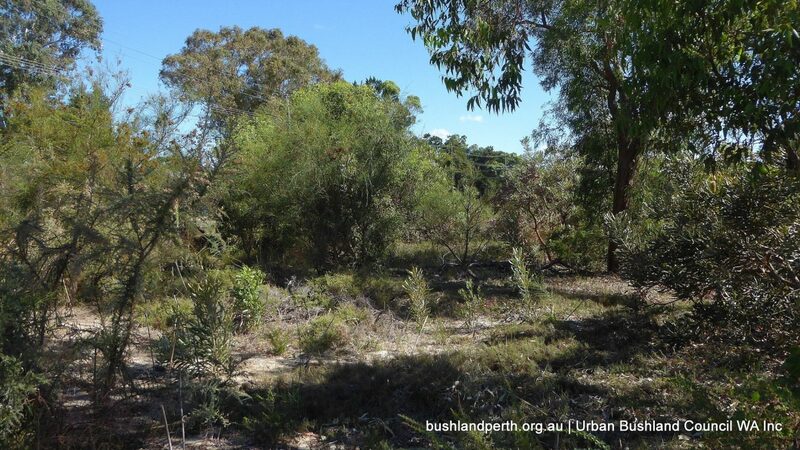 The gallery below demonstrates deteriorated bushland at Inglewood Triangle (top panel of five site images) contrasted with corresponding images (lower panel) five years later; following weeding and selective plantings by the Friends of Inglewood Triangle. Image 1 – Prior to weeding and supplementary plantings – Inglewood Triangle. 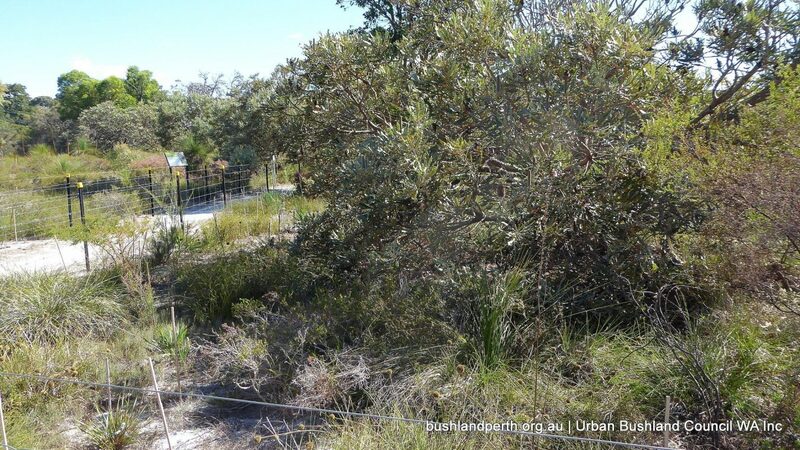 Image 2 – Prior to weeding and supplementary plantings – Inglewood Triangle. Image 3 – Prior to weeding and supplementary plantings – Inglewood Triangle. Image 4 – Prior to weeding and supplementary plantings – Inglewood Triangle. Image 5 – Prior to weeding and supplementary plantings – Inglewood Triangle. Image 1 – After weeding and supplementary plantings – Inglewood Triangle. Image 2 – After weeding and supplementary plantings – Inglewood Triangle. Image 3 – After weeding and supplementary plantings – Inglewood Triangle. 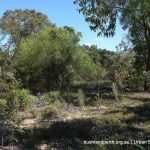 Image 4 – After weeding and supplementary plantings – Inglewood Triangle. 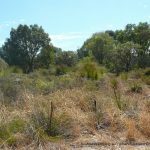 Image 5 – After weeding and supplementary plantings – Inglewood Triangle. 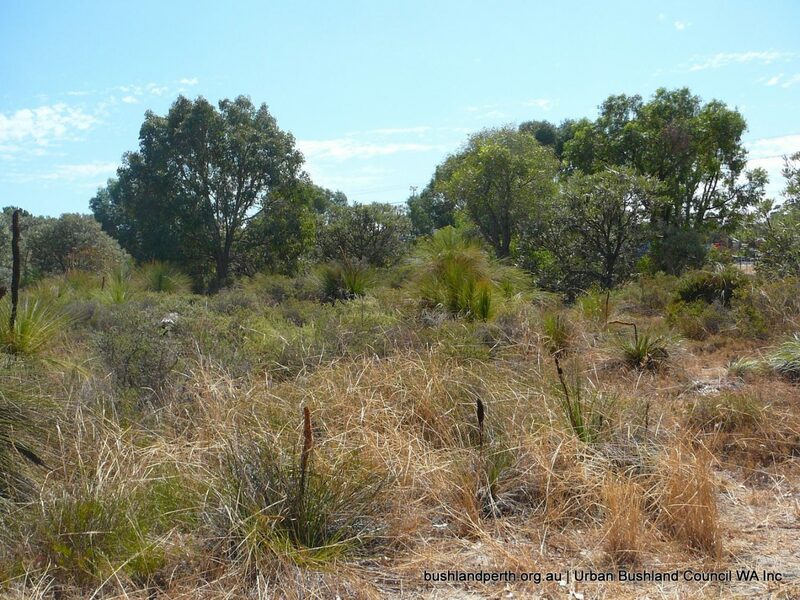 Broad scale clearing of native vegetation, both historic and current is a major threatening process affecting biodiversity in Western Australia. 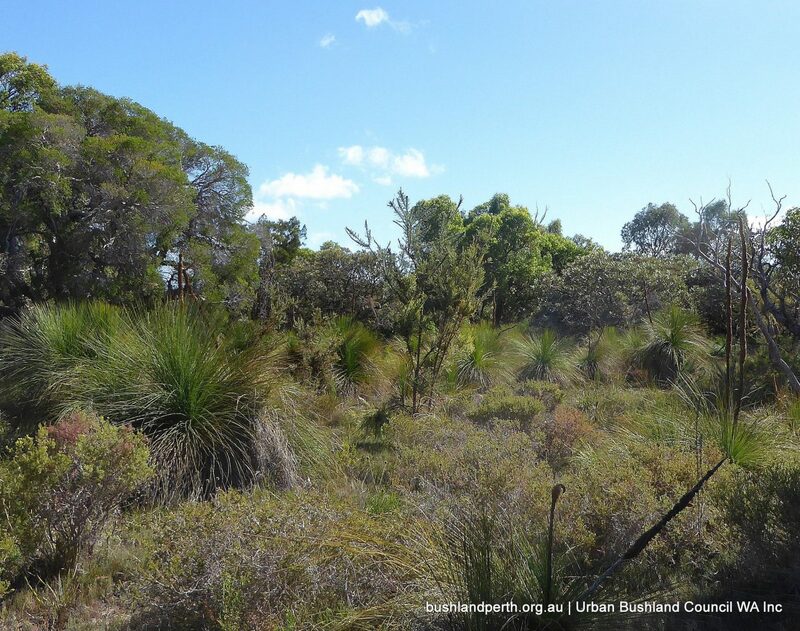 The urban area of Perth has doubled since the 1970s and this has resulted in the clearing of large areas of native vegetation and fragmentation of that remaining. 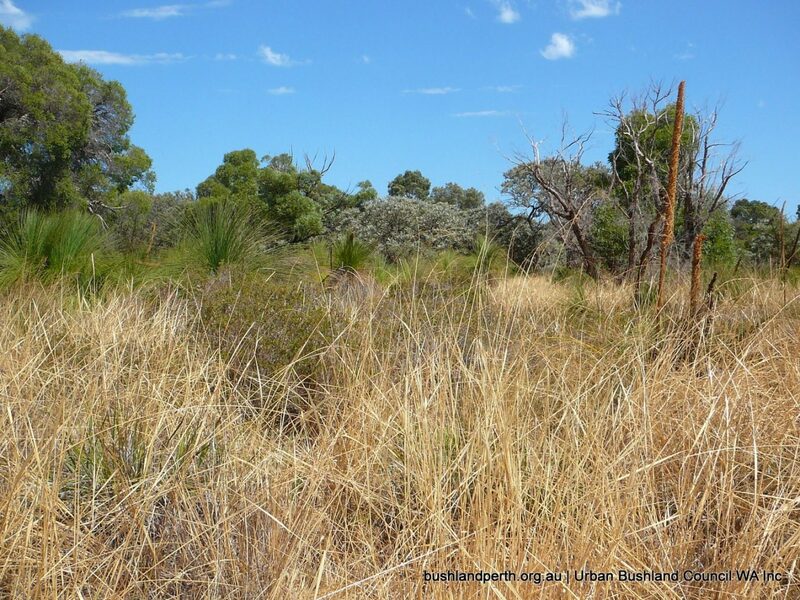 Presently the main drivers of native vegetation clearing in WA are population and urban expansion in the South West, and expansion of the mining sector in the rest of the State. Urban land clearing is a key threat to iconic endangered Black Cockatoos. Perth has enjoyed a good quality and cheap source of water courtesy of ‘mother nature’ since its inception. 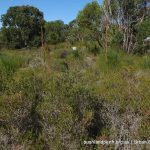 However, more water has been pumped out of the Gnangara Water Mound to supply the water needs of Perth’s residents than is being put back by nature and thereby endangering the ecology of local lakes, wetlands, heath and bushlands. 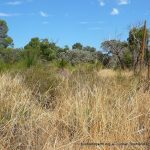 In 1966 it was estimated that 49% of our wetlands on the Swan Coastal Plain had been lost to agriculture or urban development and that by 1999 this had grown to 70%. Hydrological pressure (ie changes in ground water level) is placing areas at significant threat, leading to adverse consequences for water quality, serious losses of fauna, shifting wetland vegetation patterns and the perennial problems of fire entering organic sediments. 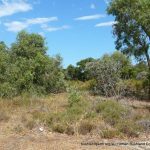 These changes are in an area that has more ecological communities than any other bioregion in Australia and is arguably the most threatened part of south-west WA, itself an eco-region of extraordinary biodiversity under extraordinary pressure!